We provide a professional and flexible consultancy service to cater for your individual filming requirements. Quantum believe in optimising equipment to provide the best possible filming solutions. We invest in the best and most up-to-date technologically advanced solutions to get the ultimate aerial and ground film footage with a variety of innovative and specialised systems to position and operate our camera equipment. ​We prefer to use multi-rotor systems that deliver different capabilities. Our hexcopters/octocopters have smooth and efficient autopilot profiles that improves overall flying performance. We believe that manoeuvrability, stability and reliability are essential to lifting and positioning our cameras into the best location for that ultimate wow-factor filming/still picture shot. Our drones can be pre-programmed to follow a designated route or flown manually as part of the directors cut. For inspection and survey requirements, we rely on the AscTec Falcon 8 drone. It is specifically designed to carry a range of 4k camera technology including an Infra Red sensor for thermal recording. Lightweight and deployable, it is easily and quickly set up on location and with its triple redundant flight control system it is safe and very reliable. Sometimes you just need simple technology used in an innovative way to accomplish the task. We have developed this concept to use on high buildings with a suspended camera for our external survey and inspection team. Adaptability and simplicity are key here, but we can now work in areas where our drones just cannot legally operate. This was developed for a client requiring 5m resolution from a tall building facade, it has since become a well used tool in the box. Designed by our Technical Team, it has been developed for a much lower level altitude. Fully remotely controlled, the gyro stabilised gimbal has been inverted and mounted on the 4WD chassis providing a completely unique camera angle. 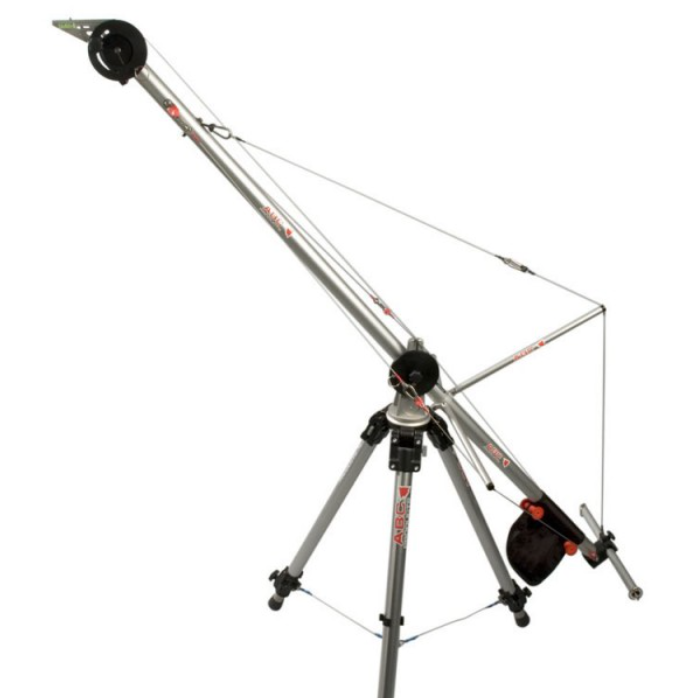 Useful for remote positioning into difficult and challenging locations to support wildlife filming and running upshots. ​This is an excellent solution to those shots that require fly through action on a predetermined and repetitive routes, especially through heavily wooded scenes over considerable distance. Fully controllable, this gimbal mounted camera system runs from point to point on a zip wire, providing smooth and seamless sweeping shots. Our MoVI M5 Gimbal has been expertly engineered and adapted for our specialist aerial and ground requirements. Suspended neatly under our octocopters, this fully gyrostabilised gimbal provides the ultimate in smooth platform operations for filming. The gimbal frame allows for a complete array of professional cameras to be used throughout a film shoot.